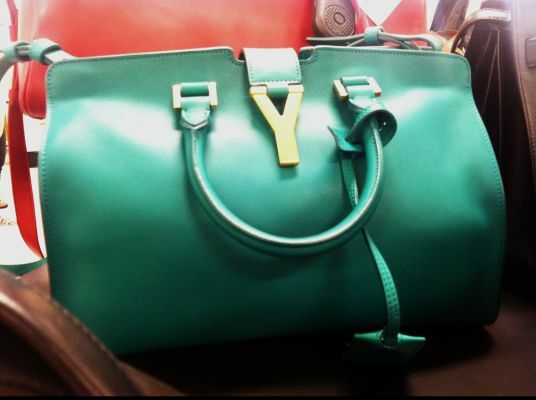 Saint Laurent emerald leather “Y” tote, $1,699.99. 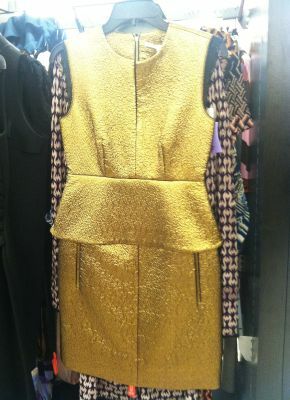 Diane von Furstenberg brocade gold peplum dress, $199.99. 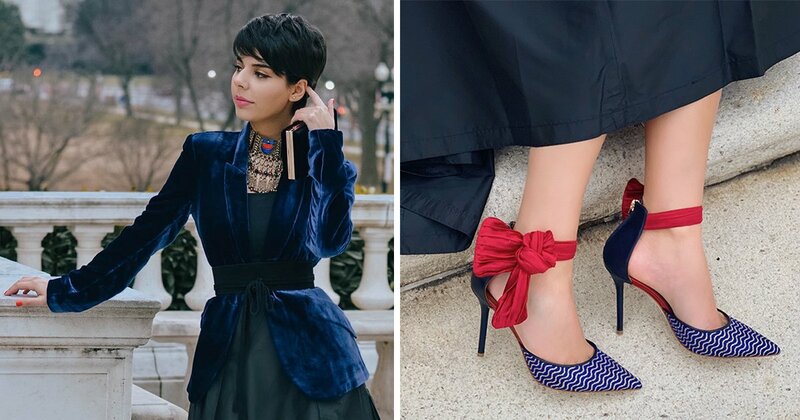 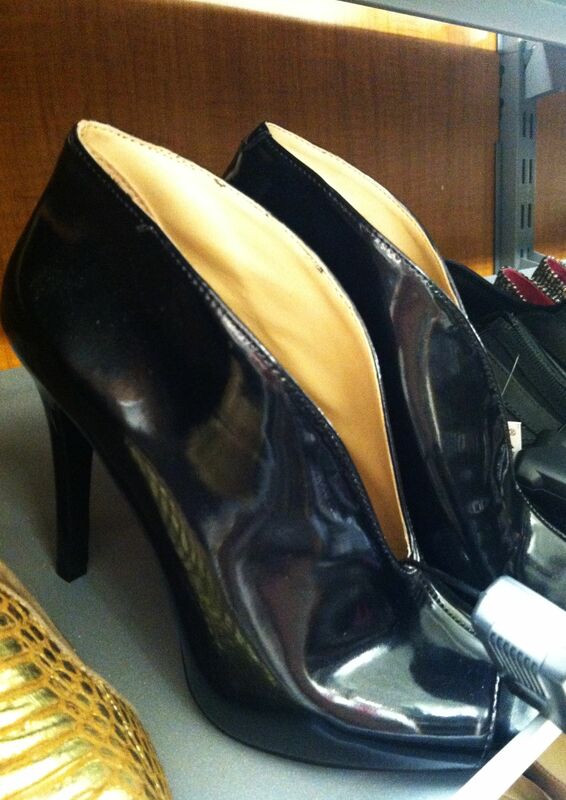 BCBGeneration patent leather booties, $49.99. 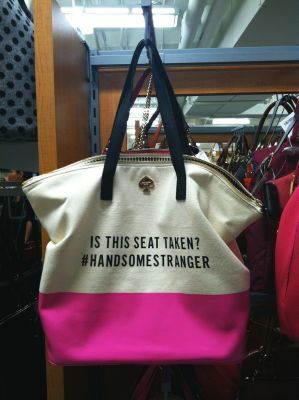 Kate Spade weekend tote, $149.99. 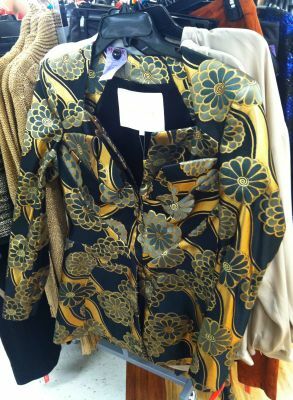 Zac Posen jacquard floral jacket, $999.99. 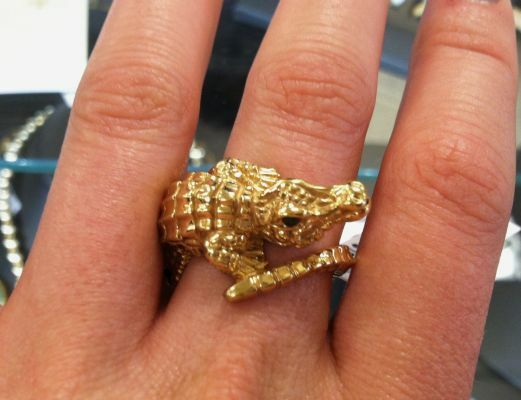 Golden Clef crocodile ring, $199.99. 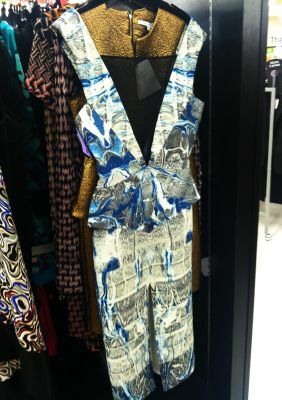 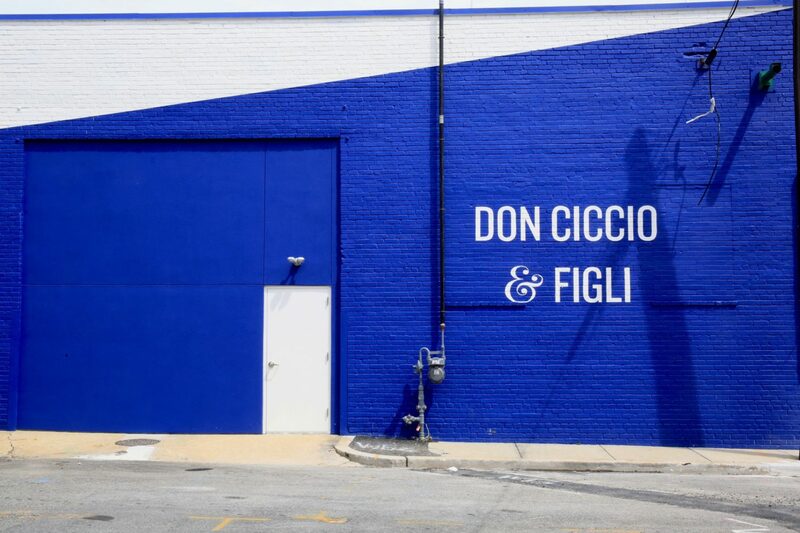 Emilio Pucci mesh-collar patterned dress, $599.99. 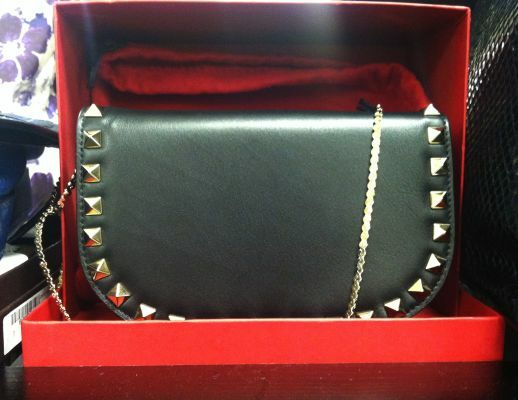 Valentino Rockstud cross-body bag, $749.99. 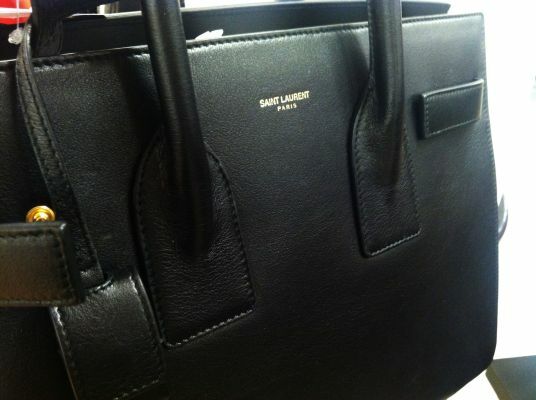 Saint Laurent black leather briefcase handbag, $1,899.99.